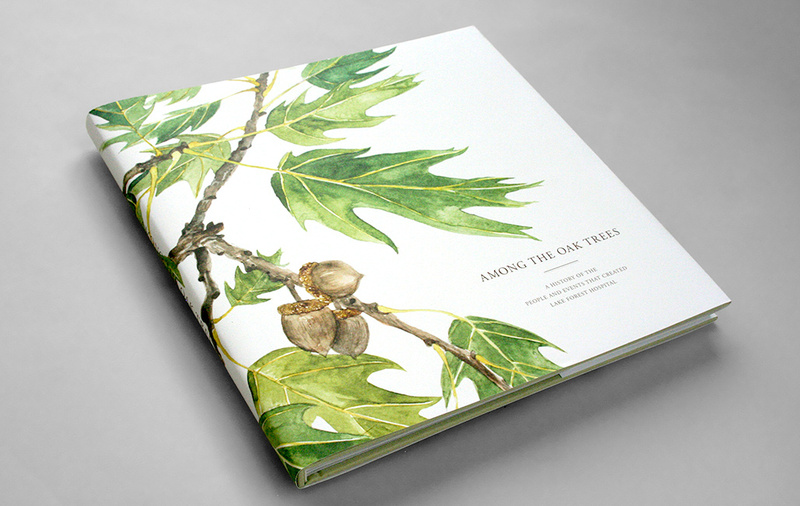 When Lake Forest Hospital—a 110-year-old, independent community hospital—merged with one of Chicago’s largest academic healthcare institutions, Smith created a 130-page coffee table-style history book. 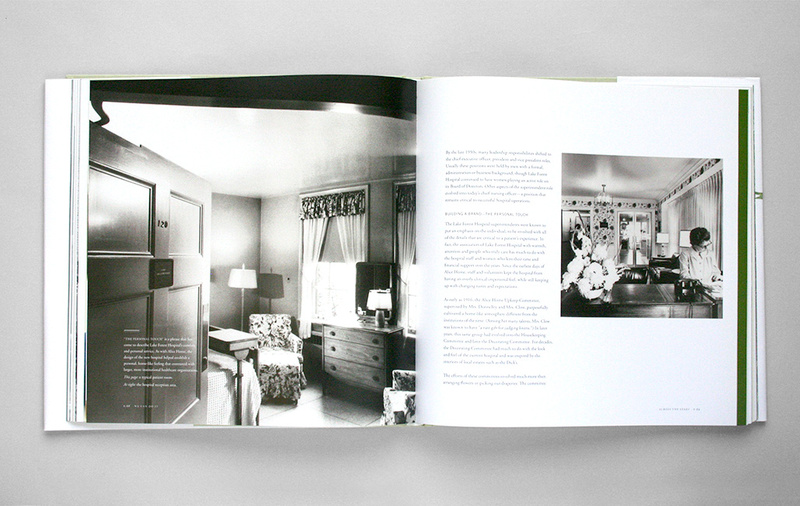 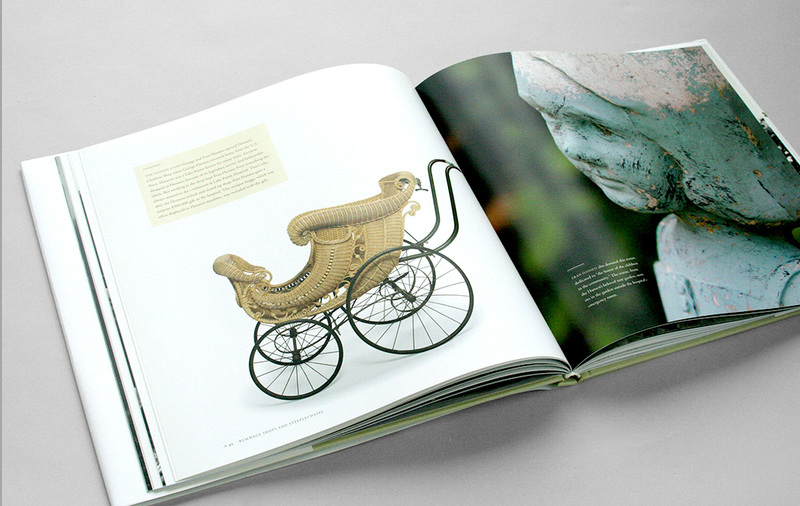 The objective was to chronicle the hospital’s past and help retain local philanthropic commitment for the organization. 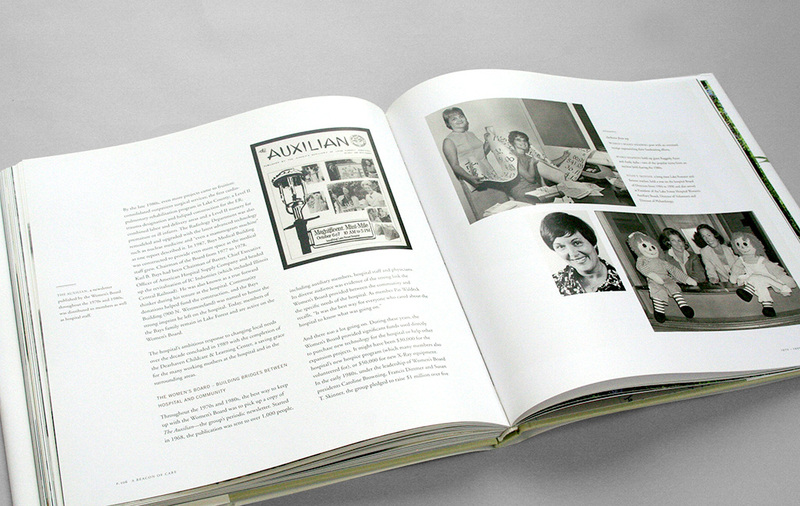 Content development involved archival research, identification of vintage ephemera, and interviews with community leaders and longtime hospital employees.